​Lilac Hills Ranch is a next-generation community planned for north San Diego County. While the project has been in process for more than a decade, the current plan is substantially different than the plan voters overwhelmingly rejected in 2016. Despite the changes, many policymakers and members of the community held outdated and incorrect notions about the project. MNM was hired to rebrand the project and guide communication strategy in advance of votes by the County Planning Commissioner and County Board of Supervisors. MNM developed a fresh look and feel for the new Lilac Hills Ranch. This included a new logo, a completely redesigned website that features engaging graphics and photos with important project information, interactive features, maps and contact tools. A website is a project’s most important resource for communicating with an increasingly time-compressed public audience. 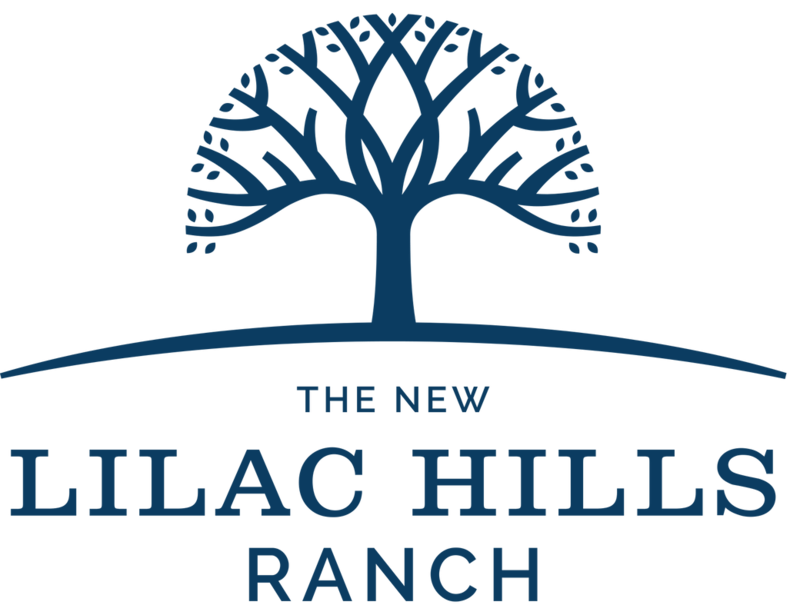 MNM also created and manages social media content and digital advertising for the new Lilac Hills Ranch. Our team engages with the media, community stakeholders and interested social media users on Facebook, Twitter and Instagram on behalf of the new Lilac Hills Ranch. Following MNM’s robust communication campaign, the new Lilac Hills Ranch was successfully unveiled earlier this year. The tenor of media coverage has been dramatically improved since the project’s last iteration. Reception to the physical and online collateral has been unanimously positive, with the website receiving thousands of visits and praise from other developers. The online ad performance for LHR has helped to maintain a steady stream of positive project information, and one ad has generated almost half a million impressions on a limited budget. The new project has already scored a major victory with a unanimous endorsement from the County Planning Commission in June. The Board of Supervisors is expected to vote on the project in the fall.